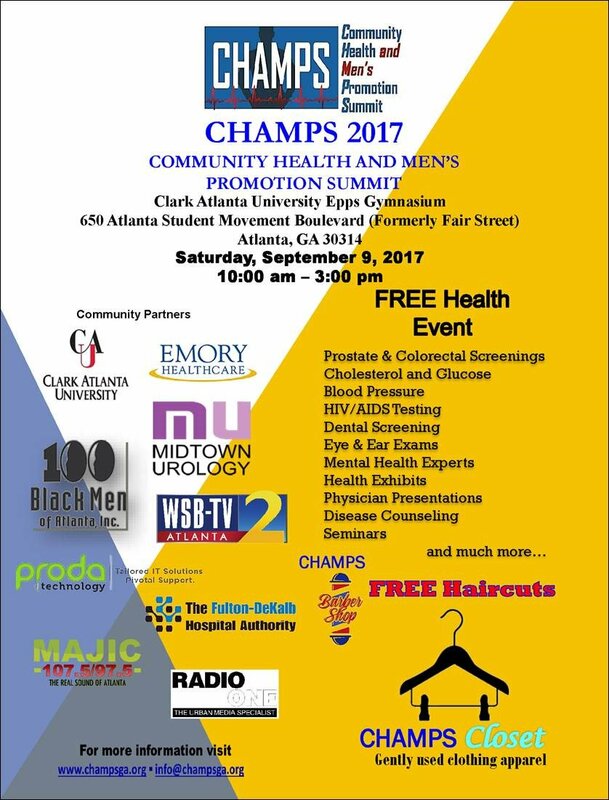 Dr. Harris and staff will be attending the Community Health and Men’s Promotion Summit – CHAMPS 2017 Health Fair on Saturday, September 9th from 10:00am – 3:00pm. 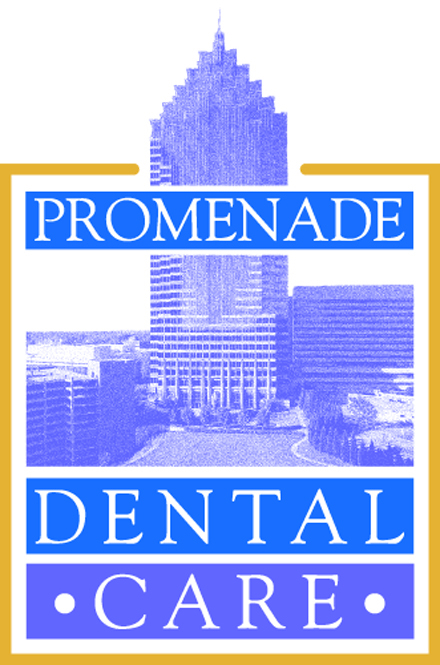 Enter a drawing to win a FREE Cleaning and Exam at Promenade Dental Care in Midtown, Atlanta. This FREE Health Event for Men is taking place at the Clark Atlanta University Epps Gymnasium. For more information, visit www.champsga.org.